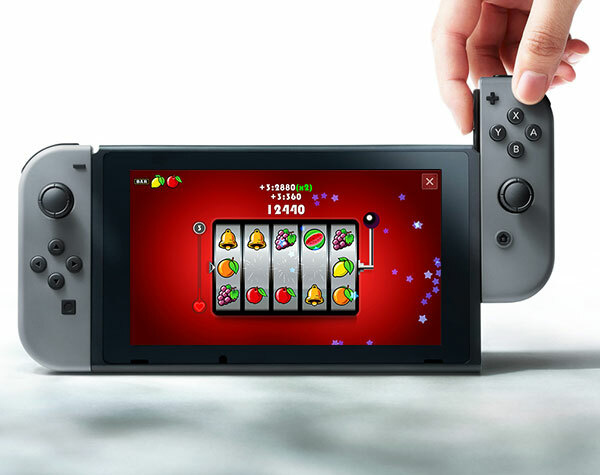 Frutakia 2 just released for Nintendo Switch! It works great on both tablet mode with touch screen and TV mode with pro controller. Get it now in your region. On Nintendo eShops, USA and Europe regions. Frutakia is back and better than ever! Match 3 or more fruits and level up! Go ahead and move any row up or down! We dare you to discover its ultra-addictive gameplay, play once and that’s it... Simple and smart gameplay, ideal for short periods of time, like buses, trains.